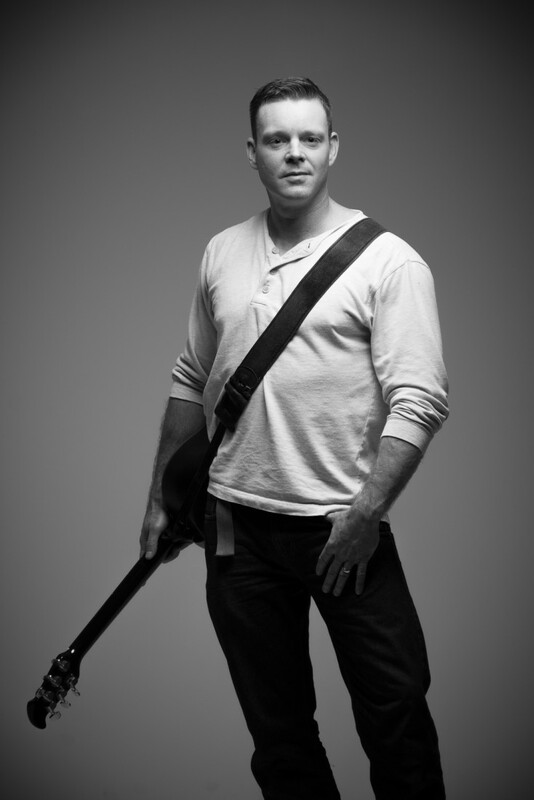 Kevin Sergent is singer/guitarist & one man band utilizing a loop station & background tracks. His style covers a wide range of music including hits in different genre's from several decades. 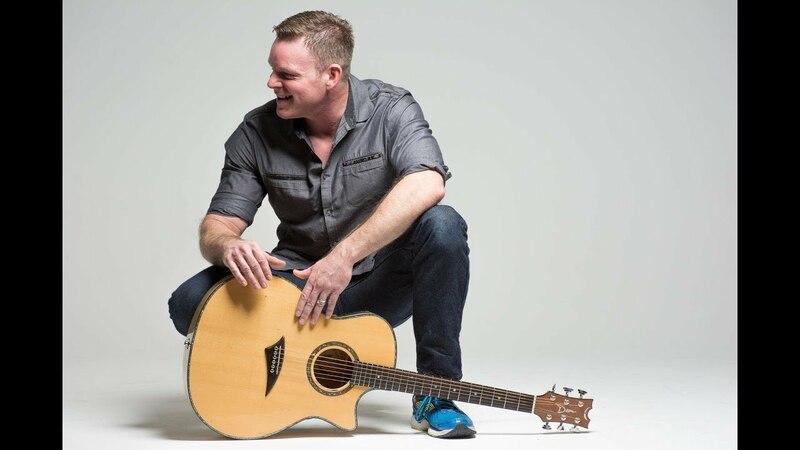 Kevin Sergent is the perfect solo act to add a professional charm to your event while also appealing to your guests with incredible versatility. If you are planning a wedding or formal/semi-formal event, etc. or just need tunes in the background, Kevin will provide beautiful instrumental music for ceremony, cocktail hour, or dinner! We have a history of entertaining everyone from children to Great Grandparents & the dancer's never leave the floor! The Arthur Z Band was a huge hit at my event! 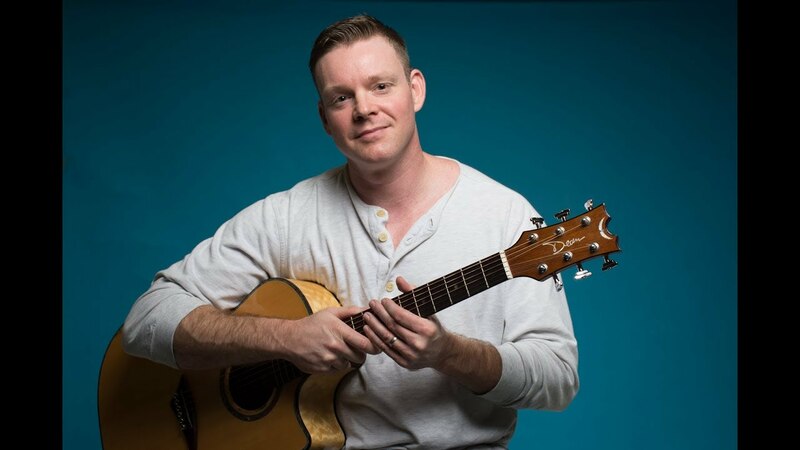 Kevin Sergent features audience interactive vocalists, award winning instrumentalists and are the first choice of the most critical music lovers. 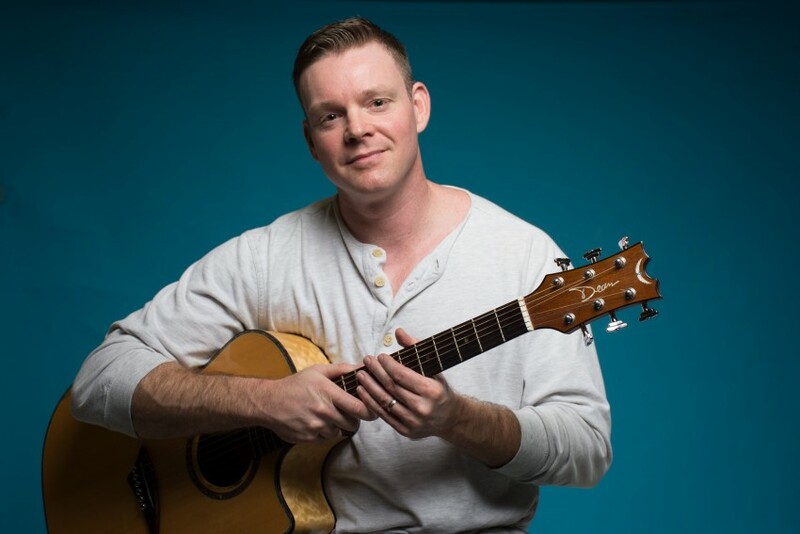 Kevin Sergent has a great history of entertaining everyone from small children to Great Grandparents and the dancer's never leave the floor! Hello & Thanks for stoppin' by! I'm a 7th generation Floridian who comes from a long line of musicians. I grew up watching my father play the guitar, soon he taught me my first chords and the rest, as they say is history! I currently perform in a number of different settings; as a solo musician, or full band situation. 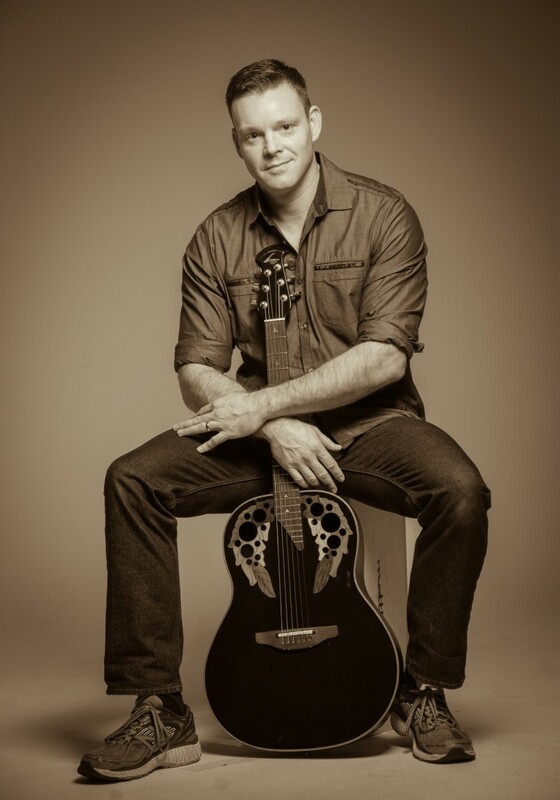 In addition to performing, I also work as a guitar & Ukulele instructor. I provide personalized one-on-one instruction from beginner to advanced music theory at The Vibe in Apollo Beach, Fl. All Front line & Back line generally included in price. For exceptionally large audiences please contact for details. Self contained with the exception of extremely large crowds.